Batman will rise when you prepare yourself for the ultimate adventure in this The Dark Knight Rises Batman Grand Heritage Adult Costume. Costume includes pants, shirt with attached molded chest piece, belt, cape, gloves, headpiece, and boot tops. Bring Gotham back for the depths of darkness! 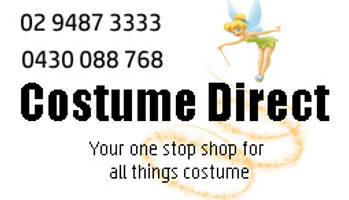 Includes: Pants, shirt, belt, cape, gloves, headpiece, and boot tops.